Can't Afford SSD, Why Not Go Hybrid? 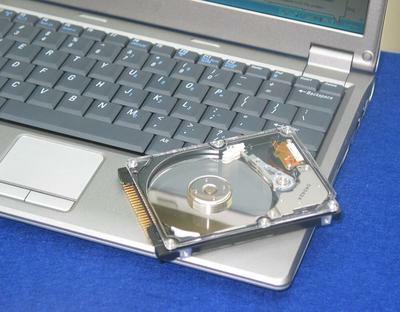 For most of us, storage on our PCs, Macs and laptops is provided by a hard disk drive (HDD). Solid state drives (SSD), where the unit usually consists of a series of flash memory modules, have until relatively recently been at the incredibly expensive end of the storage solution market. Prices have started to come down but, as some of you pointed out when I recently announced the availability of a 30Gb SSD from Kingston, not many people would choose an expensive (if technically better) option over a readily available and cheaper one which offers greater storage capacity. Happily, for those who are not ready or can’t afford to completely make the switch to SSD technology there is an interim solution on offer – get ready for yet another acronym – the Hybrid Hard Drive (HHD). The concept is not a new one, Samsung shipped the MH80 series of hybrid drives in 2007 and both Seagate (Momentus 5400 PSD) and Intel (TurboMemory) introduced units the same year. All promised to enhance performance by combining NAND Flash modules with more familiar magnetic hard drive storage. This early flavor offered some statistically significant power-saving benefits but other performance factors varied from test to test. The technology has moved on a bit since then and now systems are being offered that utilize much more Flash memory than the 256Mb used in the earlier units. This should see users benefiting from all the read/write speed, shock resistance and low power consumption advantages of an SSD without having to remortgage the family home to get some capacity too. 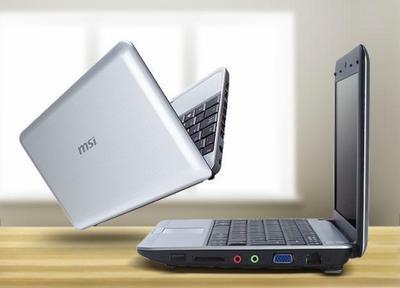 In January last year, MSI introduced the Wind U115 notebook with either a 8Gb SSD and a 120Gb HDD configuration or one with a 16Gb SSD and 160Gb HDD. The idea is to run Windows from the faster Flash memory and then use the HHD for storage, with the remainder of the SSD’s capacity being available when needed too. While managing dual drives is not frustratingly difficult, it has tended to be a niche occupied by, how can I put this, techies. Now Lenovo has broken through any user-related dual drive issues by offering optional 32Gb or 64Gb PCI-Express SSD in addition to a regular HDD with its IdeaPad Y460 and Y560 models. 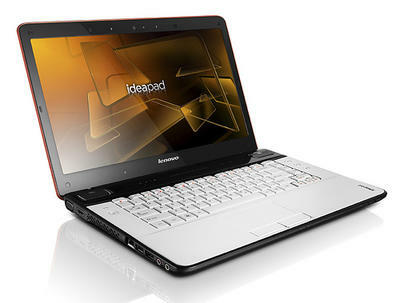 The beauty of Lenovo’s RapidDrive technology is that it seamlessly turns into one big combined drive. No difficult storage decisions, no weighty choices between speed and capacity and an end to all those constant settings tweaks. The system manages the drive usage depending on what actions are being performed. The company recently showed off the technology at CES and has now made a short demo clip available showing two identically configured notebooks set against each other in a boot test – one using RapidDrive technology (left) and the other using just HDD (right). As you can see from this video, there is a clear winner! So it would appear that recent advances in HHD technology could see an interim period of affordable grace being enjoyed while we all wait for full-on SSD systems to drop in price. So far, the cost appears to be the only disadvantage voiced over Flash-based storage solutions and many, including some TechnoBuffalo readers, have already taken the early-adopter leap of faith. Do you plan to stick with HDD as long as possible or will you be looking to upgrade to hybrid as soon as you can?